In the Madryn estate sale held in 1896 Plas Glyn y Weddw was bought by Solomon Andrews, a successful Cardiff businessman who built a number of buildings, transport facilities and confectionery businesses in the capital. In 1893 he bought land at Pwllheli after seeing the area’s potential for tourism and started building houses on the town’s West End seafront. In 1896 Plas Glyn y Weddw and 196 acres of land were advertised for sale, giving Solomon Andrews a golden opportunity to further develop his business interests along the Llŷn coast. He bought the mansion, garden, woodland and nearby land for £7,000 along with a further 86 acres of land for £6,000 and part of Crugan farm for £2,000. Soon after buying the mansion, he opened it as a public art gallery, and exhibited paintings by famous artists such as Turner, Constable and Gainsborough. 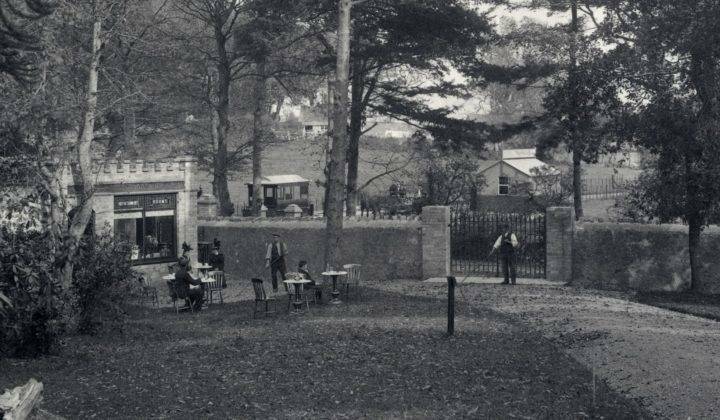 A tearoom, known as the ‘Refreshments Room’, was built near the entrance to Glyn y Weddw and a dance hall was built on the site of the old stable yard, the venue was advertised as a ‘Fine Art Gallery and Pleasure Grounds’. 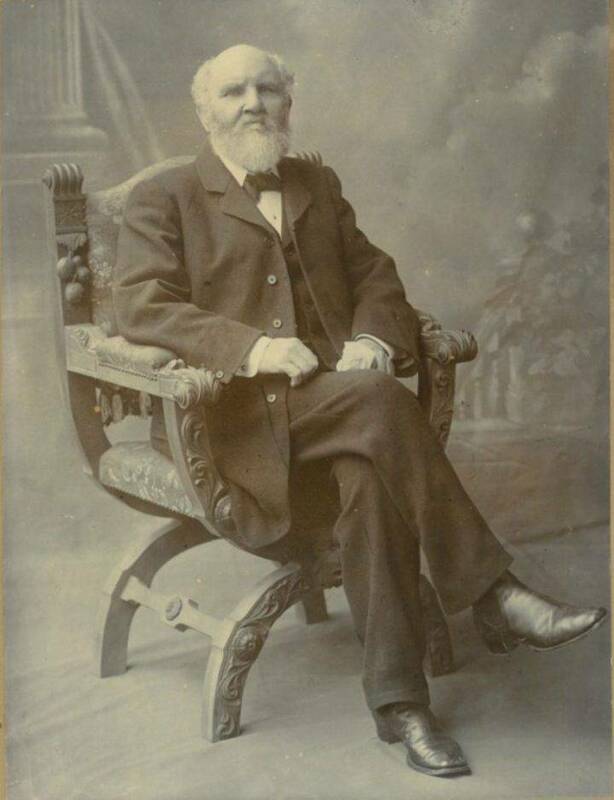 Solomon Andrews had purchased land stretching from Glyn y Weddw to Pwllheli’s West End and was able to develop a tramway to bring people from the town to Llanbedrog. A fierce storm in 1927 damaged part of the tramway and it was never reopened. 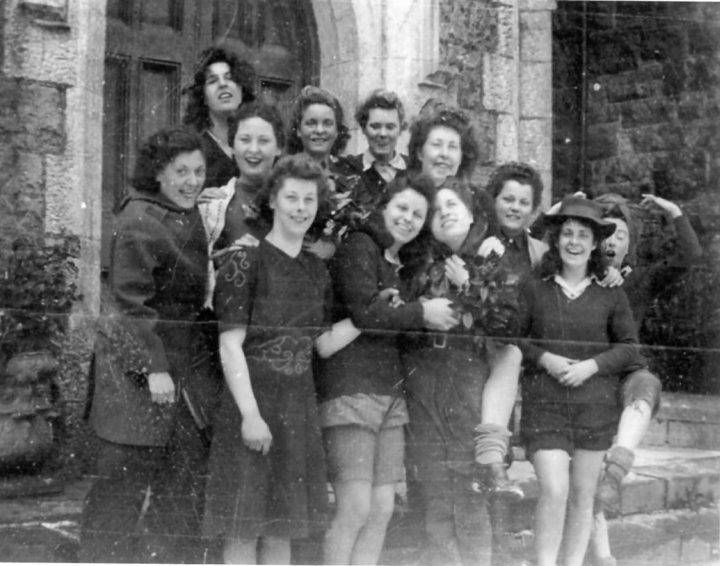 The gallery closed during the Second World War and in 1943 part of the building was used as a hostel by the Women’s Land Army.